Are you finding it difficult to plan ahead because of BREXIT? You are not alone – it’s the same for many small and medium sized businesses in the Solent. 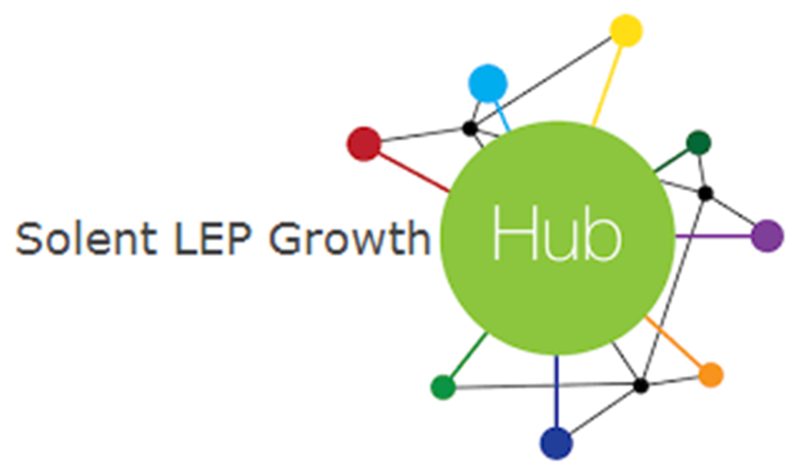 Solent LEP Growth Hub has developed the following support provisions to prepare your business for both the opportunities and challenges presented by BREXIT. ‘Solent BREXIT Toolkit’ can diagnose the activities and actions that you need to be taking for your business in preparation for BREXIT. It will take you about 15 minutes to complete. The final report, generated specifically in response to your answers, will highlight the resources and the events available to your business’s specific requirements. This is your first step to finding out information relating directly to changes and updates for specific sectors in preparation for BREXIT. Find out information with regards to specific countries and the changes surrounding exporting and selling services. We are working with central Government to keep them informed of what measures people are taking in the build-up for BREXIT, and what type of support is needed.